All modeling in marketing must have its theoretical foundation and its empirical bases. What was the origin of Neuromarketing? The promise from the beginning has been the measurement of non-verbalizable phenomena such as sensations, emotions, impressions. For what? for the optimization of the persuasion and impact of marketing actions. 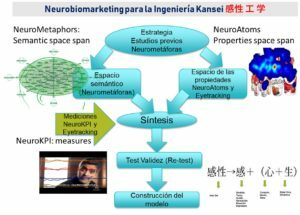 Neuromarketing has never been exclusive, its combination with other methodologies is the epistemological soul of the discipline. One of the maxims of Neuromarketing is to explain the greater amount of variance of a complex and basilar phenomenon of all economic exchange of our system. 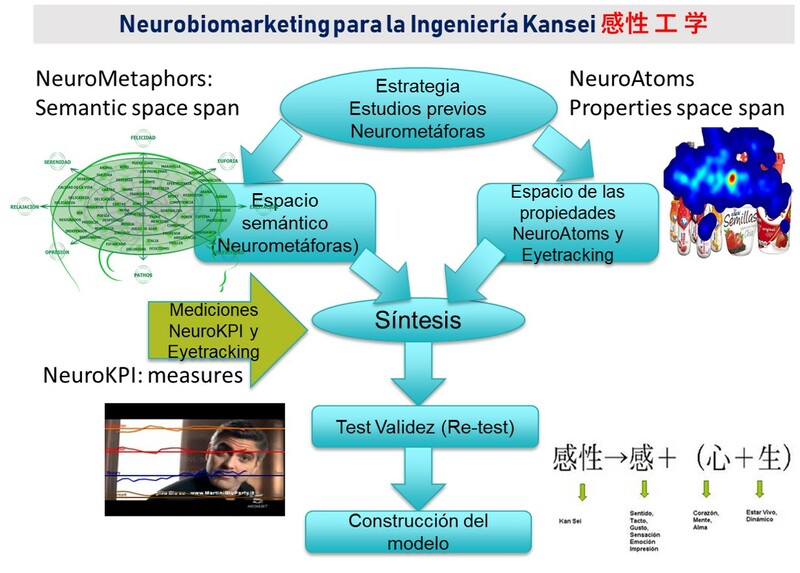 Therefore, in Neurobiomarketing, with its methods of measurements and mental representations, we have adopted and validated a comprehensive Kansei Engineering or emotional engineering system for products, services, brands, concepts.